If you’re building your first mobile site, you may be unsure of where to start in your design. What’s more, you might be worried about messing things up or making the site difficult to use on mobile. Luckily, we are here to help you with some hints and tips for designing your mobile site! To begin with, it’s never too late to start planning for the future. 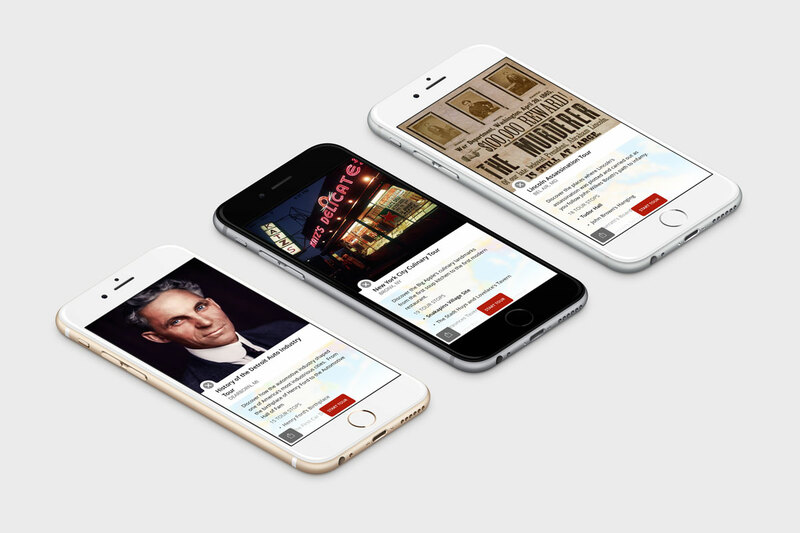 Mobile design advances very quickly, and you want to be a step ahead of your competitors. Therefore, study trends within the mobile design market and come up with designs which work both for current models and in anticipations for the future. This way, if you do need to redesign your site in the future, these redesigns will be minimal, cheaper and more efficient. Another important tip to remember is to always keep your target audience in mind. That way, you can think about or research in to what kinds of devices they normally use, whether it be an iPhone or a Kindle. This way, you will be able to create a design which works best for the needs of your market. You should be keeping in mind how people’s typical mobile website behaviour patterns tend to go. There is a common misconception, for example, that people using their phones for the internet are generally on the move. However, this isn’t actually quite true; a lot of mobile internet usage takes place when we are killing time. Therefore, you should be approaching your website design from the point of view that people are using their phones more and more frequently. One of the problems with mobile sites is that you can’t always put as much information on it as you feel you need to work on each kind of device. 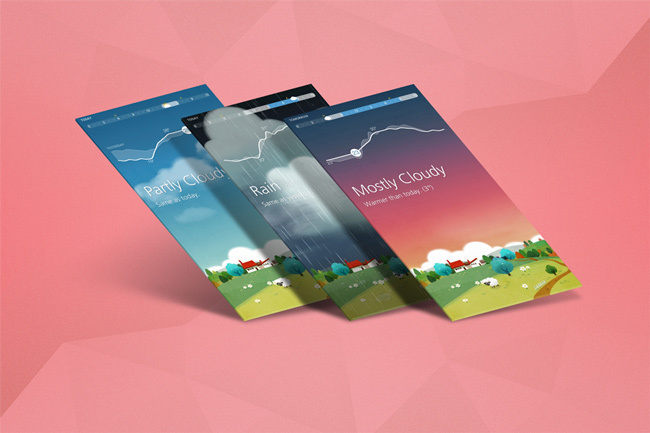 You may therefore think it necessary to create a bespoke mobile site. However, in the long run these usually turn out to be overly expensive and time consuming, since it requires creating different sites for different devices. Instead, try to make something which can work across several different kinds of device. Of course, you will be writing for a couple of different devices if you have a desktop site as well as a mobile site, so make sure that most of your content on both desktop and mobile is the same. As more and more people are using mobile and tablet devices for similar uses as they do their desktop, this indicates that people are looking for the same information on mobile as they are on their desktop. Therefore, it’s good to be able to present the same kind of information across devices. A really good example of this can be seen in bingo-apps.co.uk. So, if you’re keeping your content mostly the same, how do you make the site unique for mobile? The best way is to work on your content display so that it fits easily on to a mobile screen. Make sure that any buttons are large and bold so that they’re easy to touch. It’s also best to avoid columns of text, as this means that visitors to the site need to scroll from left to right, which doesn’t lend itself well to the mobile format. Another question you might want to ask is whether you want to create a mobile friendly site, or an app – or both? Apps generally provide more of a personal focus on the customer’s individual experience. And important thing to look at is where your users come from – if many of them are direct traffic, then there’s a good chance that users probably have your URL bookmarked and may find an app helpful. However, if a lot of traffic is through direct links then you won’t be able to get much traffic on the app alone, so you will need to have the mobile site instead. Hopefully these hints and tips will help you with designing your own website.